 The Zaiana Residence self-catering apartments complex is situated just 300 metres from a fine sand beach. 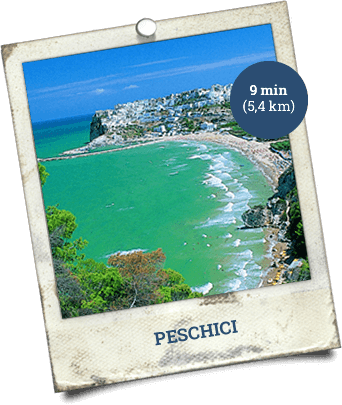 250 metres long and completely enclosed by towering cliffs, it is accessible via a stairway which descends directly down the cliff face. 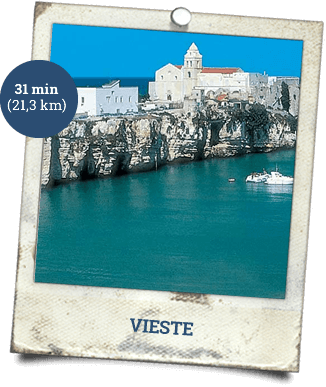 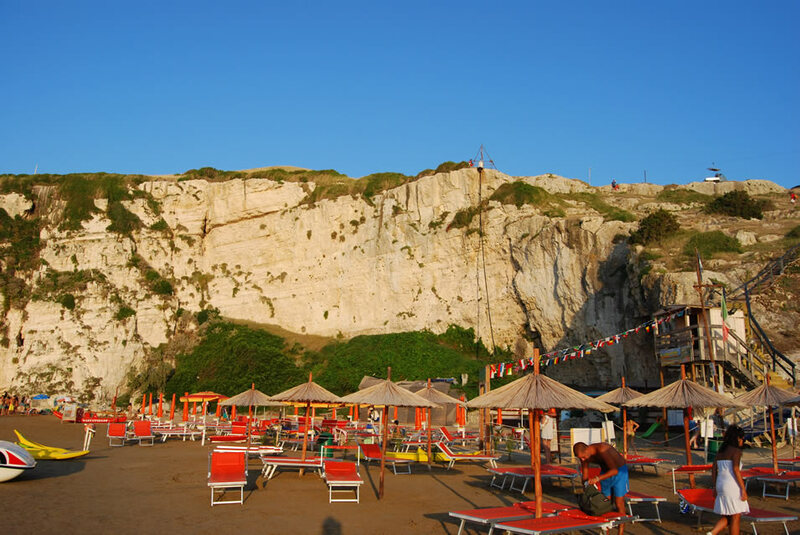 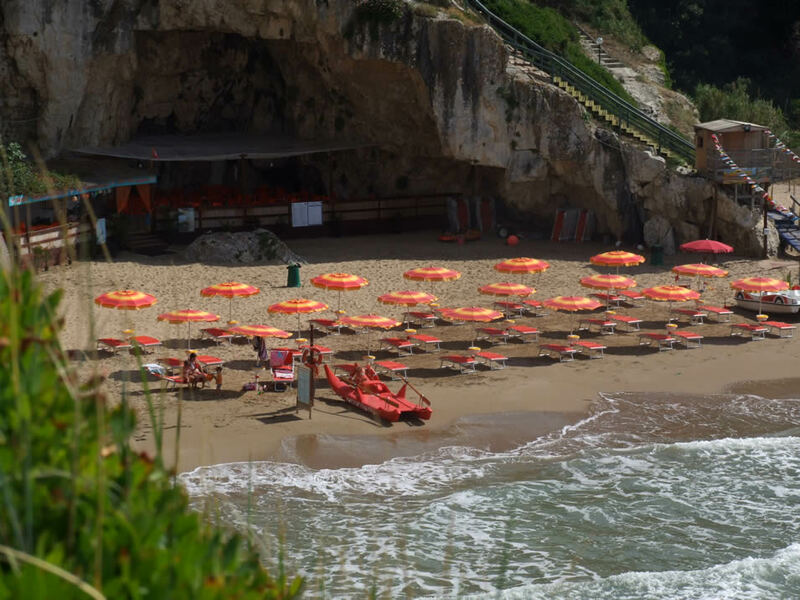 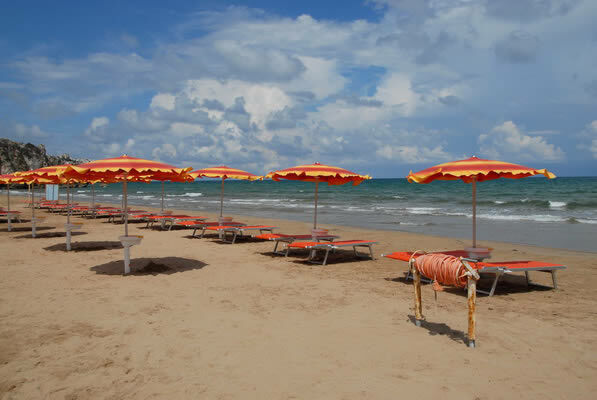 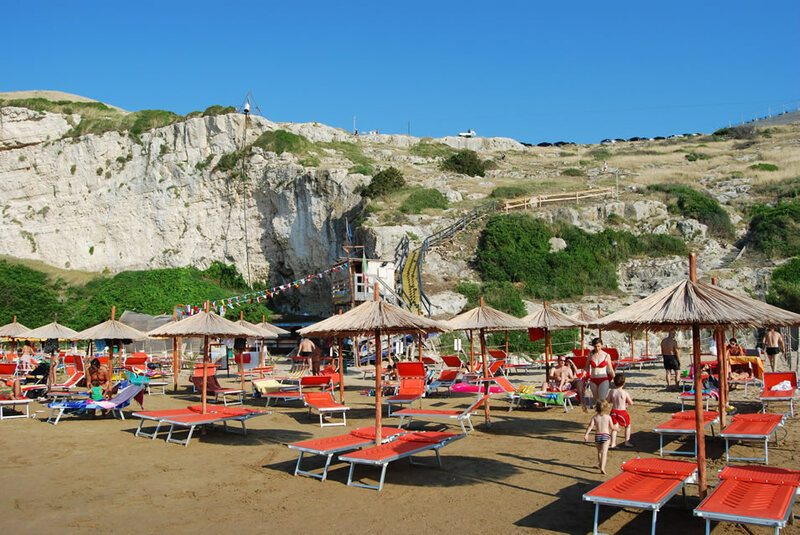 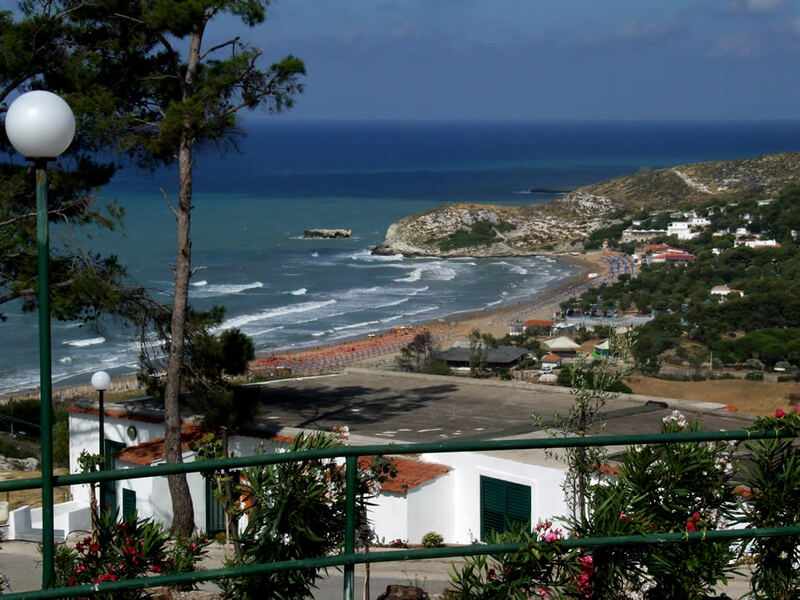 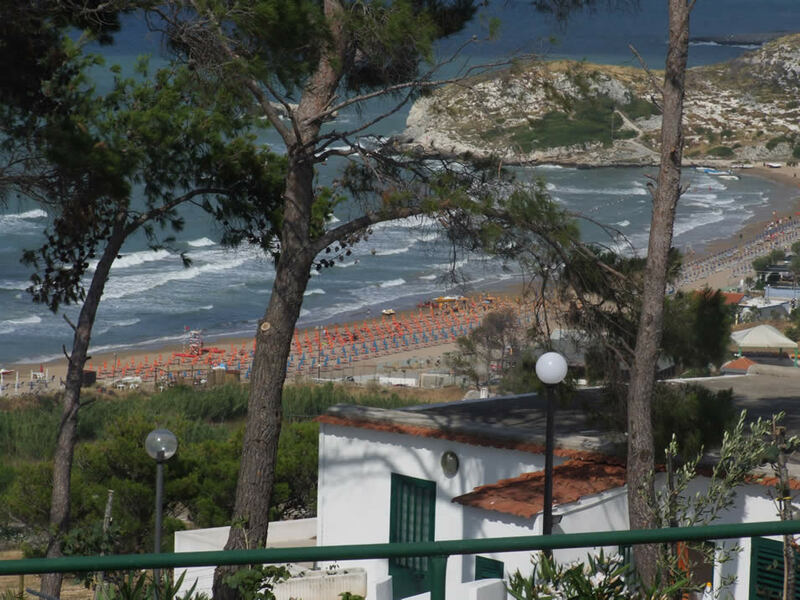 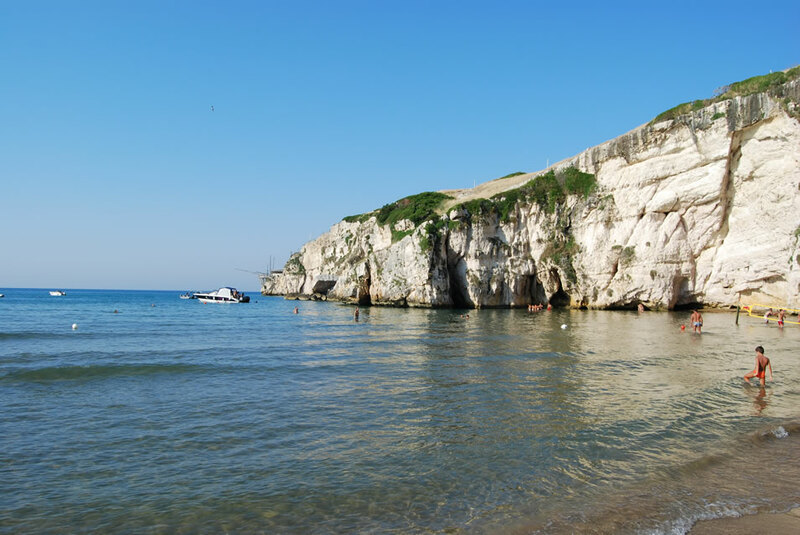 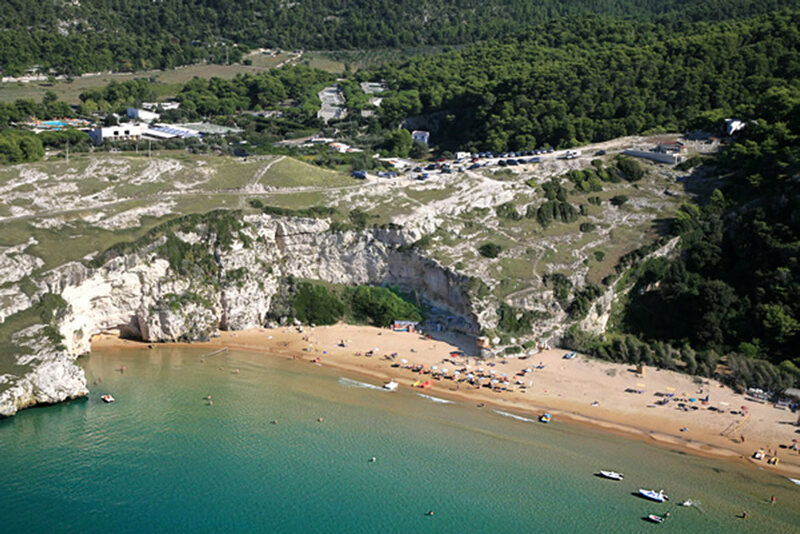 Visitors can be assured of complete peace and relaxation in the privacy of a free and private beach thus enhancing their enjoyment of our beautiful Gargano.